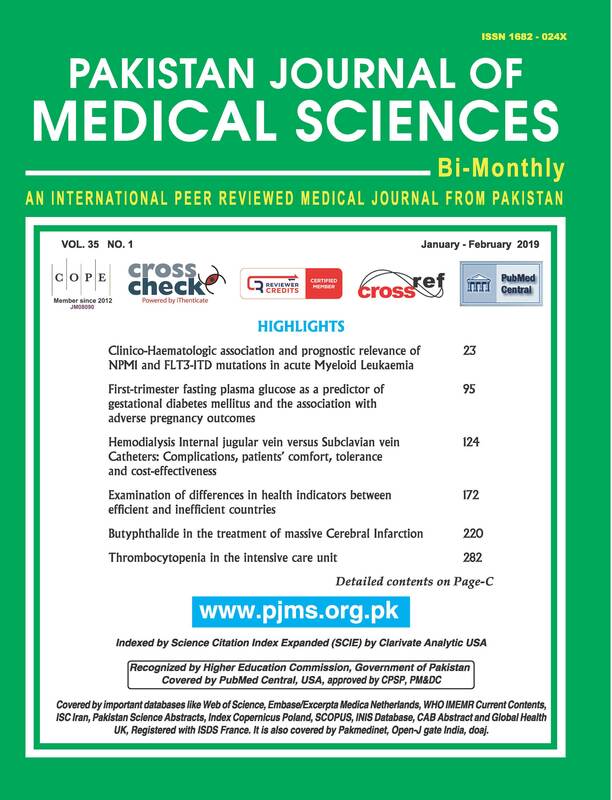 Methods: A total of 854 patients who underwent Total thyroidectomy and completion thyroidectomy between January 2003 to December 2016 at Endocrine Surgical unit, Jinnah Postgraduate Medical Centre, Karachi, were included in this retrospective study. Data were obtained for demographics, preoperative diagnosis, postoperative calcium levels, extent of surgery and final surgical pathology. Results: A total of 854 patients underwent Total thyroidectomy. Of these 87.58% (n=748) were malignant and 12.41% (n=106) were benign. Among the malignant and benign patients, 47.3% (n=404) underwent Total thyroidectomy and 52.69% (n=450) underwent completion thyroidectomy. Overall incidence of transient hypocalcaemia was 7% (n=60) and that of permanent hypocalcaemia was 0.11% (n= 1). Conclusion: Hypocalcaemia is one of major concern following total- thyroidectomy. Meticulous surgical techniques, identification and preservation of vascularity of parathyroid glands are essential in preventing postoperative hypocalcaemia following total thyroidectomy.